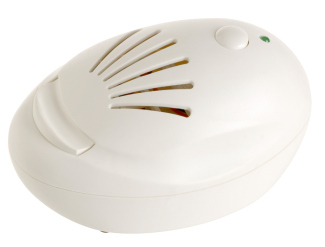 One very effective way to destroy airborne germs and bacteria is to diffuse essential oils. The diffused essential oils are also capable of changing the structure of the odor molecules and can increase the oxygen levels. They also produce negative ions and release natural ozone. Essential oils such as lemon, lavender, lemongrass, frankincense, orange, Melaleuca alternifolia, etc., are quite effective against airborne bacteria and germs. Essential oils have medicinal properties and can help you in many ways. Diffusing them can help purify air and improve its quality. Knowing how to diffuse essential oils is important. These pendants can hold the aroma longer and can easily be worn around your neck or placed in your room. You can even hang them in the closet, bathroom, or your car. Advantages: The biggest advantage is that it is portable and can be used anywhere. They have antiviral and antibacterial properties and are extremely effective against airborne bacteria. Disadvantages: There aren't many disadvantages other than the fact that they may break easily. It has a foundation and a glass nebulizer to process the essential oil. 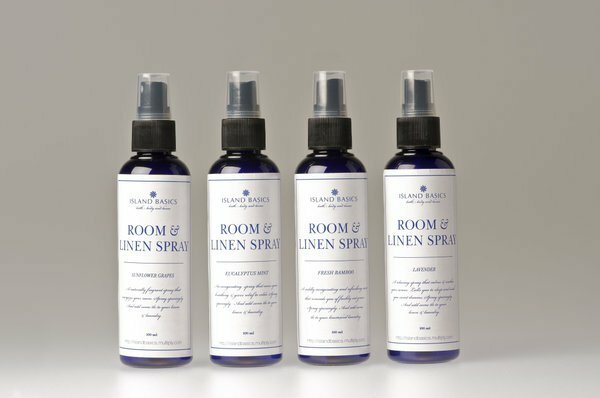 It releases a fine mist and provides you with all the therapeutic benefits associated with the kind of essential oil you use. Advantages: The temperature of the oils remains unchanged, and the mist contains small atoms that can easily find their way into your lungs. This helps deal with respiratory issues. 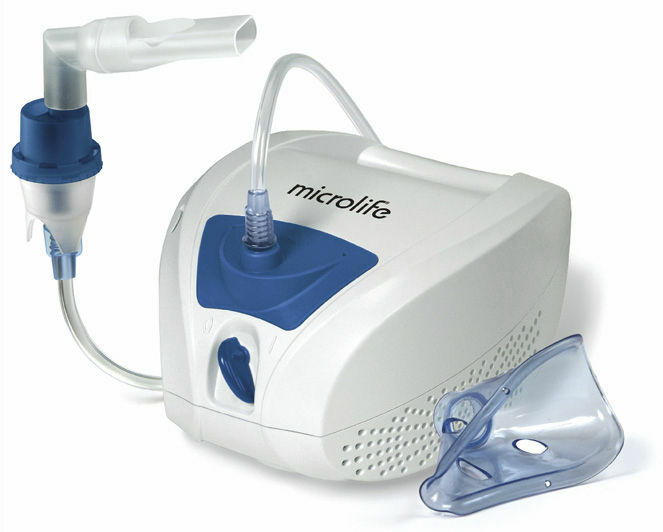 Disadvantages: Getting a nebulizer may not be the most cost effective way to learn how to diffuse essential oils.There are expensive models as well that come with a timer. The glass piece may break easily, so you may have to buy replacement glass as well. It works by producing a cool fine mist of fine molecules that consist of essential oils and water. It can fill a large room with aroma. Advantages: You do not need a large amount of oil to fill it up. It is extremely easy to clean the unit after use. Disadvantages: The unit costs a lot and requires cleaning after every use. Some models are rather noisy. It beeps when the water level is low, but the beeping can wake you up in the middle of the night. Some units do not come with auto shut-off feature. 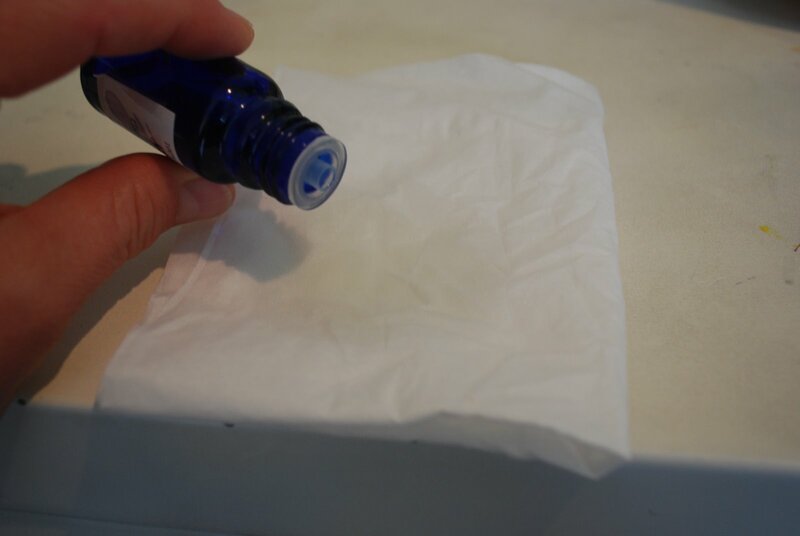 If you are looking for the simplest way of how to diffuse essential oils,you should use a tissue. Simply place a couple of drops of any essential oil on a tissue and hold it close to your nose for a few seconds. Refresh it with a drop after every hour. Advantages: You do not have to worry about its cost. It does not require any equipment and can be used anywhere. You can place a tissue into the vent of your car to keep enjoying the aroma. Disadvantages: You have to refresh it quite frequently because essential oils come with a high rate of evaporation. It comes with a small stone or ceramic container that you need to fill with water. A tea lite candle is used to heat the container. Add 10 drops of essential oil to the container to make it work. The steam will spread the aromatic vapors into the air. Advantages: It is easy to use and is quite inexpensive as well. It is quiet too. You can have one for every room without an issue. Just select a diffuser with a larger container, so it could hold at least a cup of water. Disadvantages: It tends to break easily. 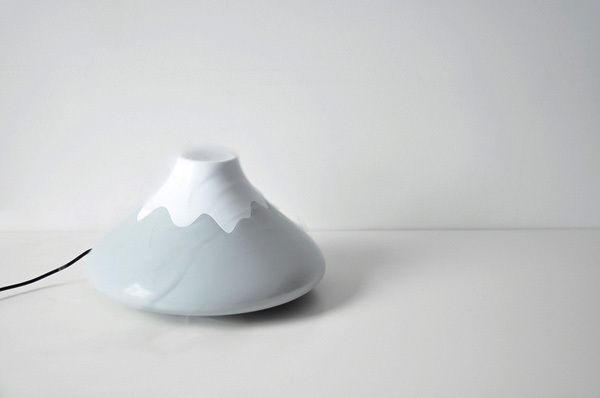 These diffusers may not be safe for kids because the water gets hot with time. It is also important to buy replacement candles to keep the diffuser working. It uses a spray bottle that is to be filled with distilled water and essential oil. Only 5-6 drops for every ounce of water will work just fine. Advantages: You can mask odors with a quick spritz into the air. It does not require electricity, heat, or batteries to work. Disadvantages: You have to use glass bottles if you want to store the mixture for long. Plastic works best for short-term storage. These types of diffusers work by blowing cool air through a pad soaked in a few drops of oil. The pad is disposable and responds well to 5-10 drips of essential oil. Advantages: It is easy to use and requires no heat or candles. The whir of the fan may have soothing effects. Disadvantages: You may have to use it for the heavier base note oils like sandalwood, patchouli, or vetiver because the moving air evaporates the lighter top notes like orange and lemon. 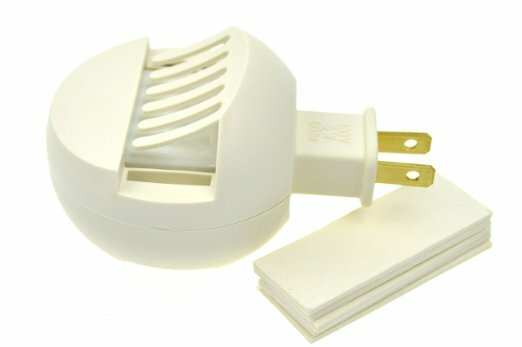 You need to plug these diffusers into the wall – you can also plug them into your car charger unit. They make use of low heat to evaporate the oils into the air. All you have to do is to add a couple of drops of essential oil on the pads to make it work. Advantages: It is highly portable and does not cost that much. It is quite easy to use as well. Disadvantages: You will need a supply of the pads to keep it working. Pads can be reused, but you have to change them if you want to change the aroma. Knowing how to diffuse essential oilsis important but you should also have information about essential oil recipes to get maximum benefits. Recipe to Improve Alertness: Mix a couple of drops of peppermint essential oil and a couple of drops of wild orange essential oil to prepare a mixture that keeps you alert. Recipe to Freshen Up: Take 2 drops each of lemon essential oil, lavender essential oil, and rosemary essential oil, and mix them together to use in your diffuser. 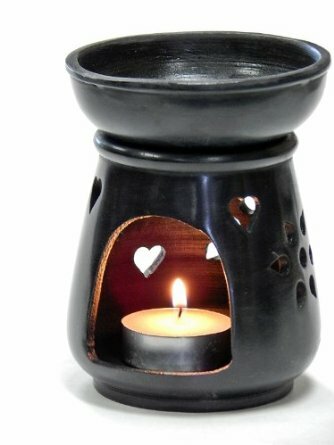 This will create a welcoming atmosphere in your home and keep you fresh. Recipe to Eliminate Odor: Take 2 drops of lemon essential oil and one drop each of cilantro, melaleuca, and lime essential oils, and add them to your diffuser. Diffusing this blend will eliminate odor and freshen up the air quickly. A Treat-for-Immune-System Recipe: Take 2 drops each of lemon essential oil, lavender essential oil, and peppermint essential oil, and add it to your diffuser to have a healthy immune system. This will also help keep breathing problems at bay. Make-Your-Home-Smell-Great Recipe: If you are expecting a few guests, you can quickly freshen up the air by adding the mixture of 2 drops of wild orange essential oil and one drop each of lemon, lime, and grapefruit essential oils to your diffuser. Can Hemorrhoids Go Away and How Long Do They Last?